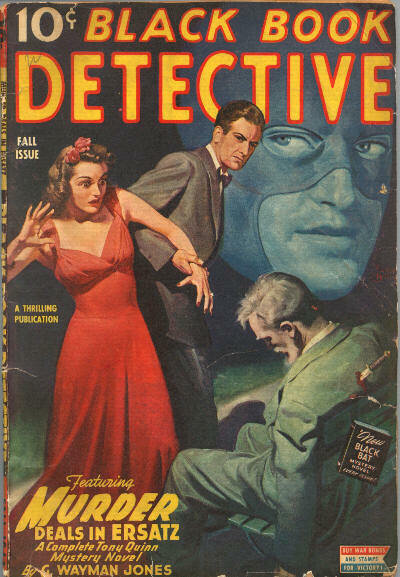 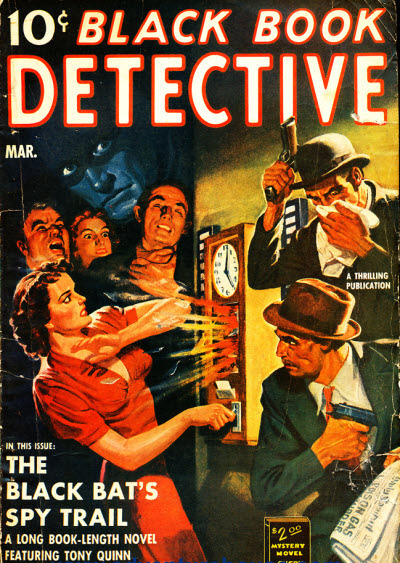 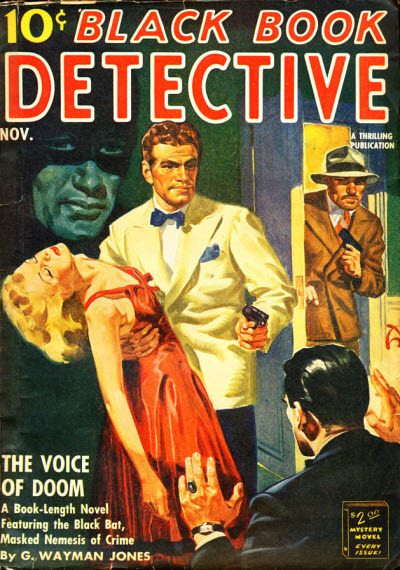 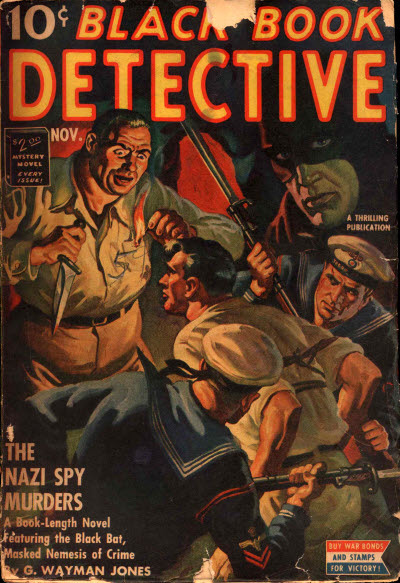 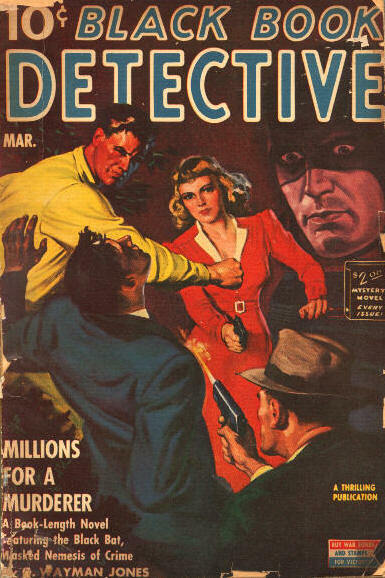 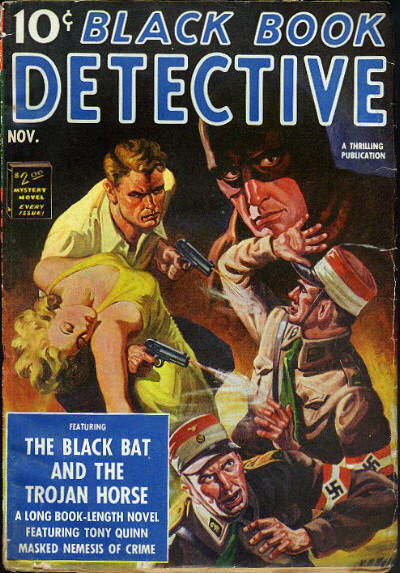 Better Publications, Inc.; 4600 Diversey Avenue, Chicago, IL: Black Book Detective, Mar 1941  ?. 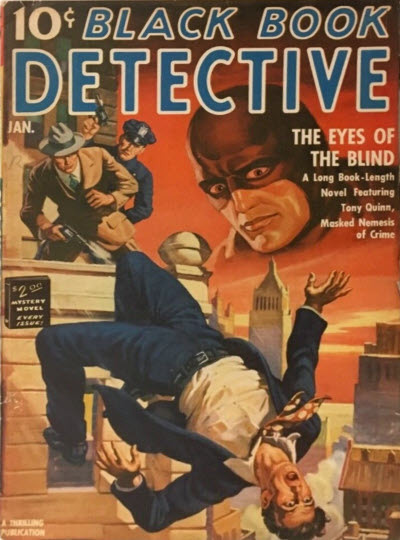 Better Publications, Inc.; 10 East 40th Street, New York 16, NY: Black Book Detective, ? 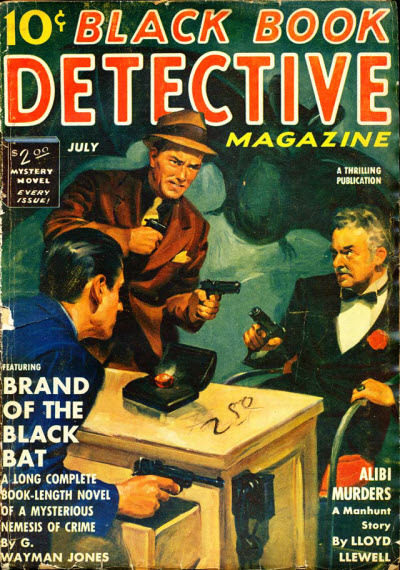  Win 1953. 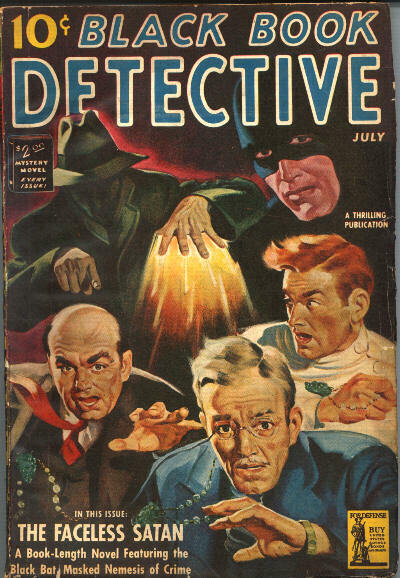 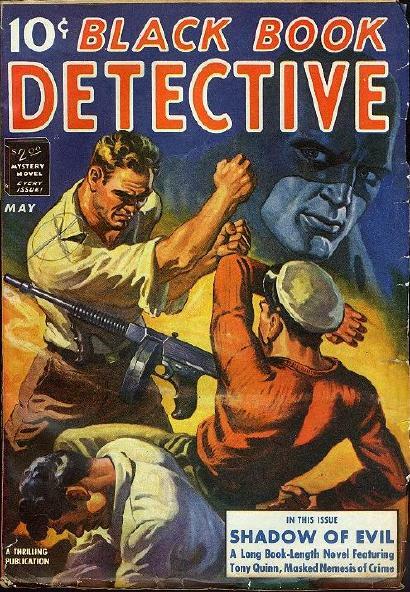 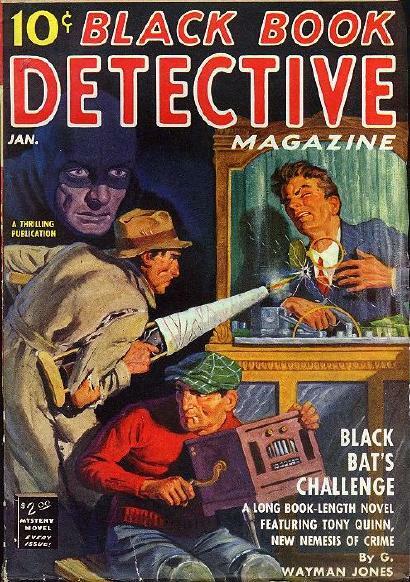 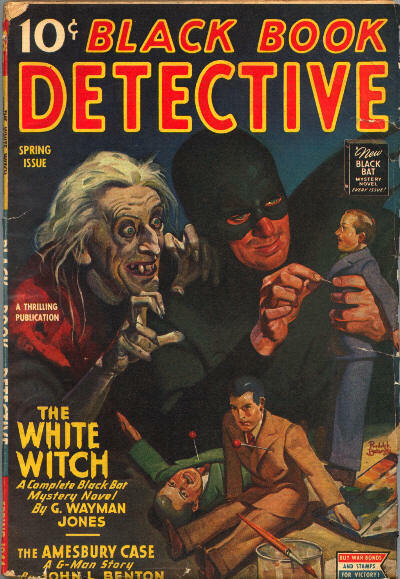 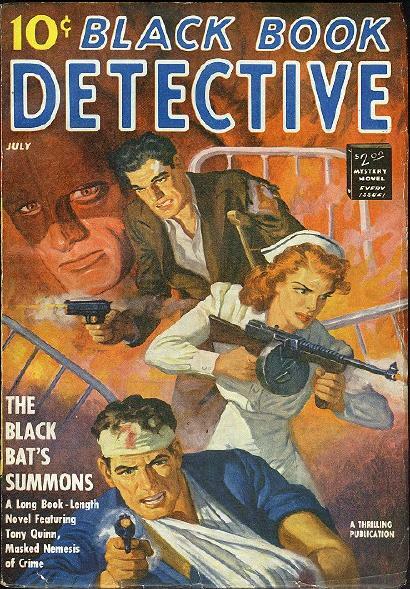 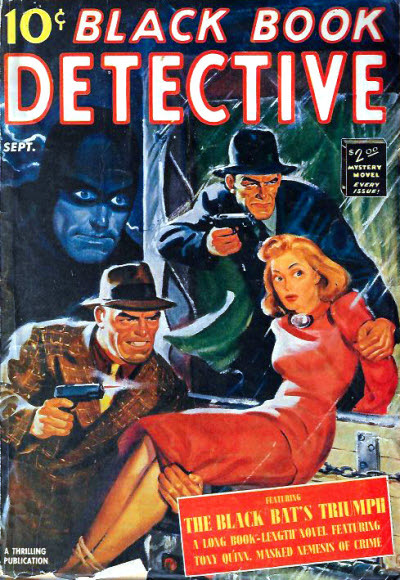 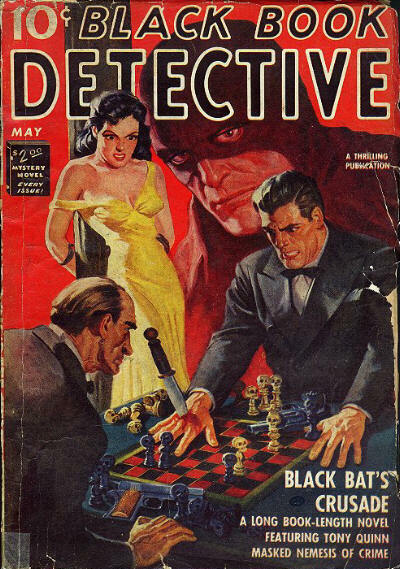 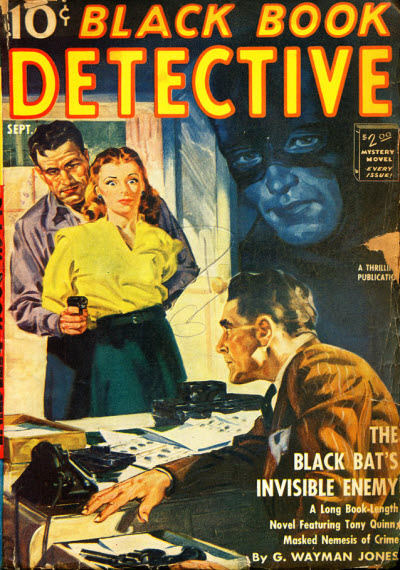 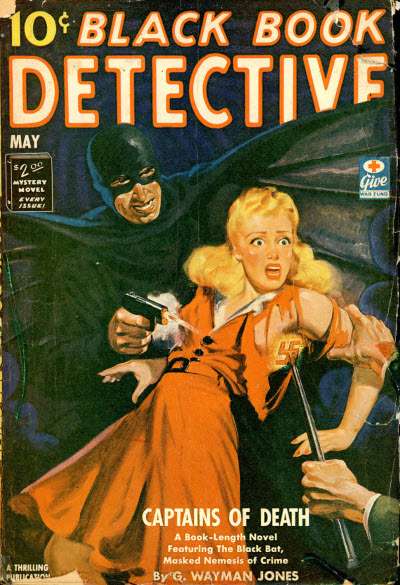 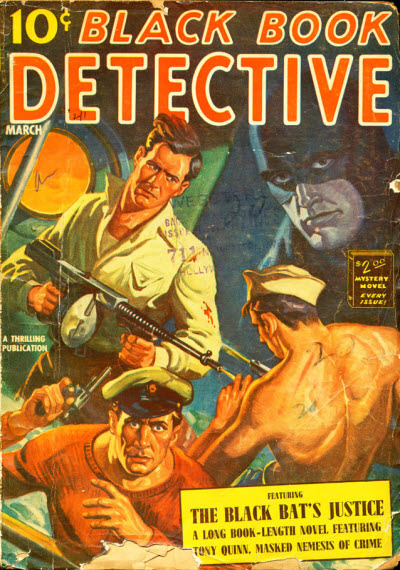 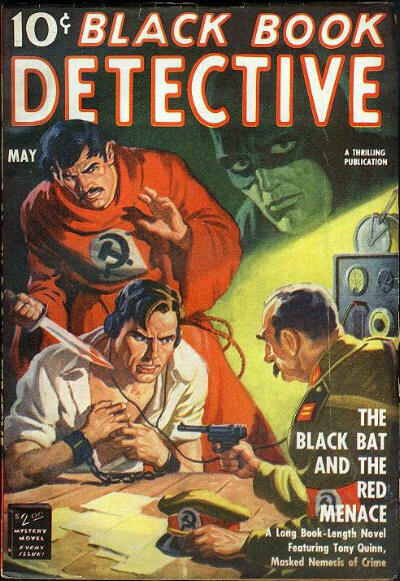 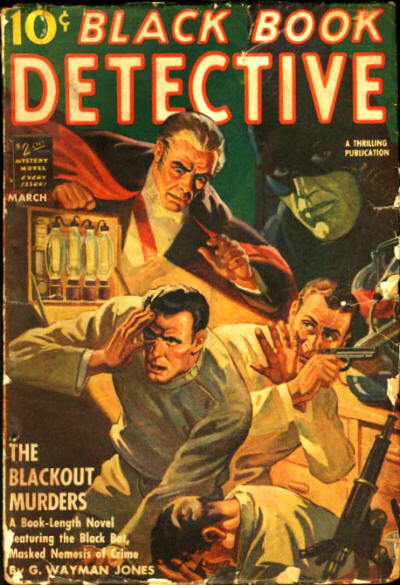 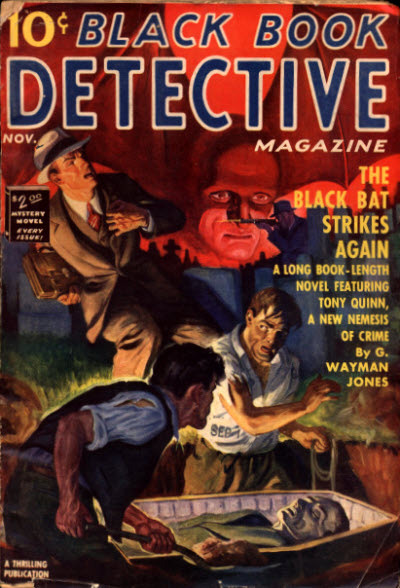 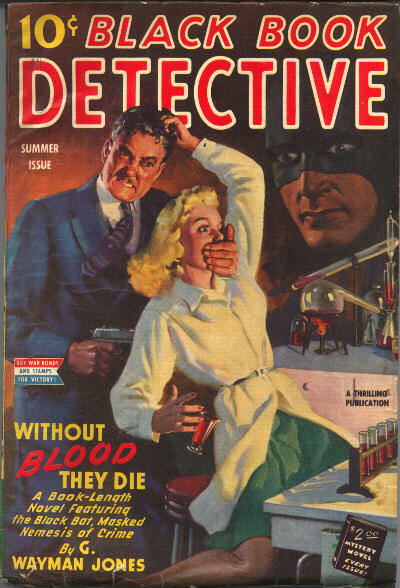 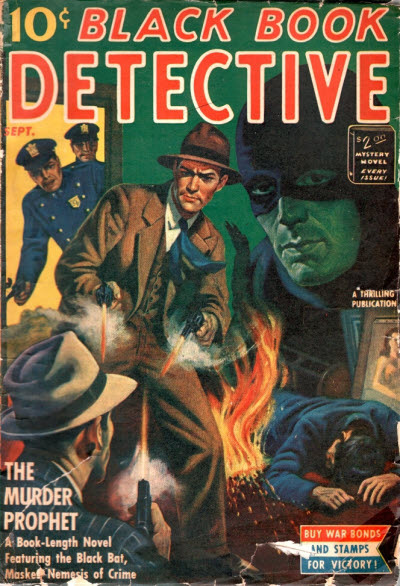 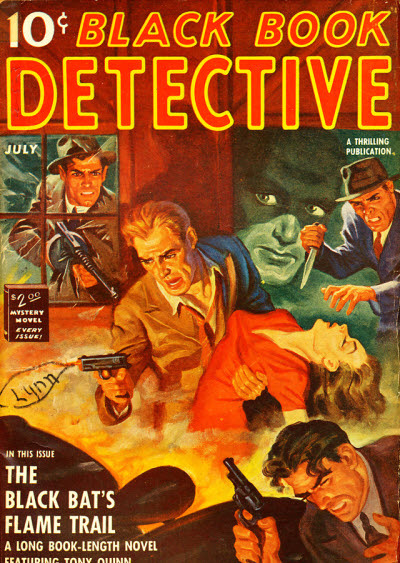 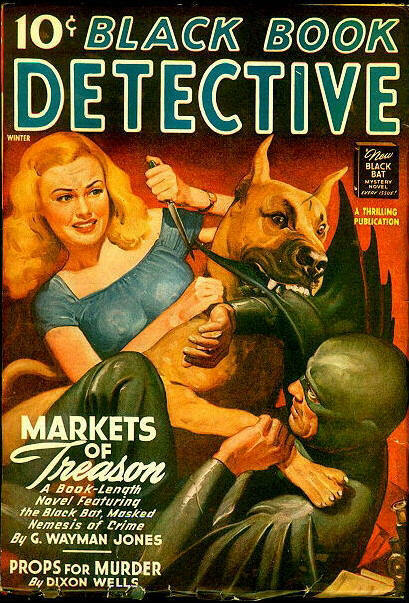 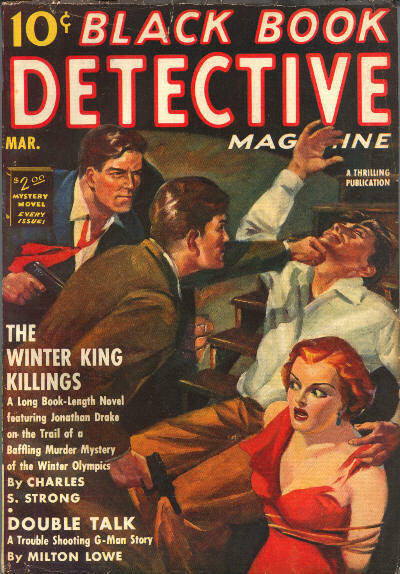 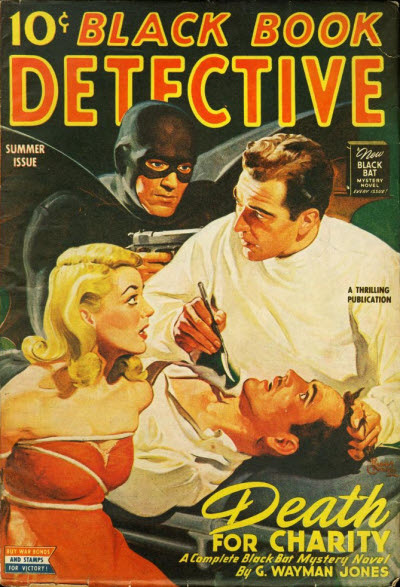 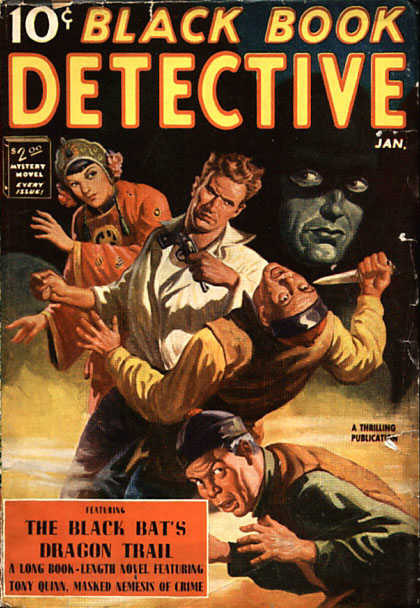 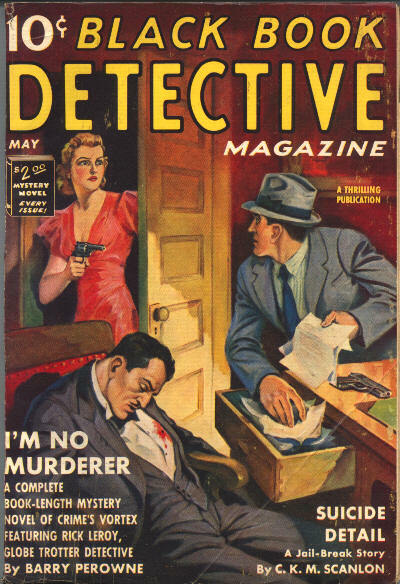 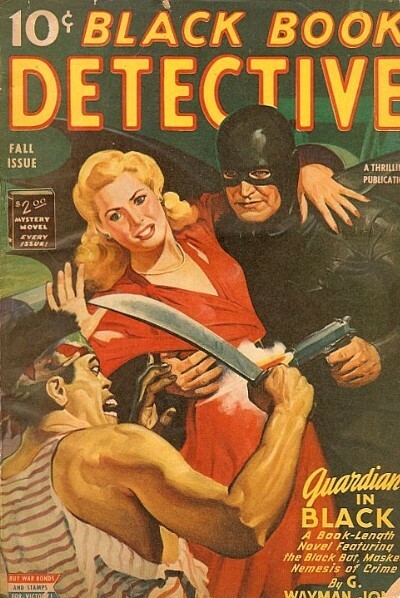 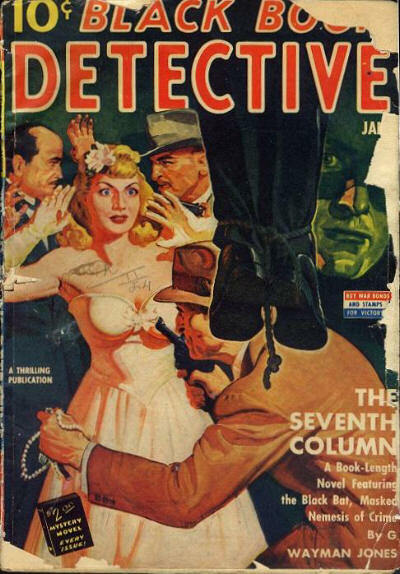 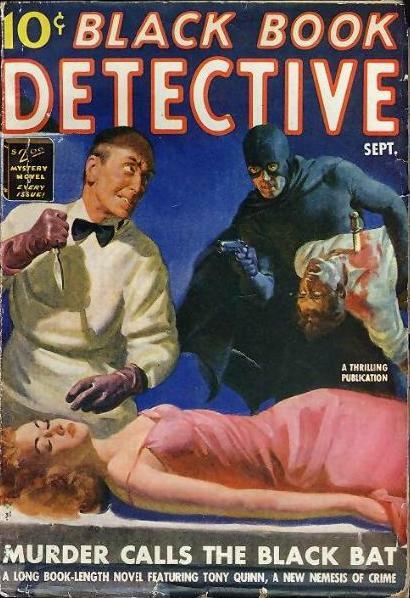 13 · The Murder Prophet [Tony Quinn (The Black Bat)] · G. Wayman Jones (by Laurence Donovan) · na; not the same as the story of the same name in the June 1947 issue.